If you’ve been thinking of checking in with your Maple Ridge optometrist for an eye care visit at Maple Ridge Eye Care, don’t delay. Your eye doctor can help determine if health conditions you have may be affecting your vision now or in the future. 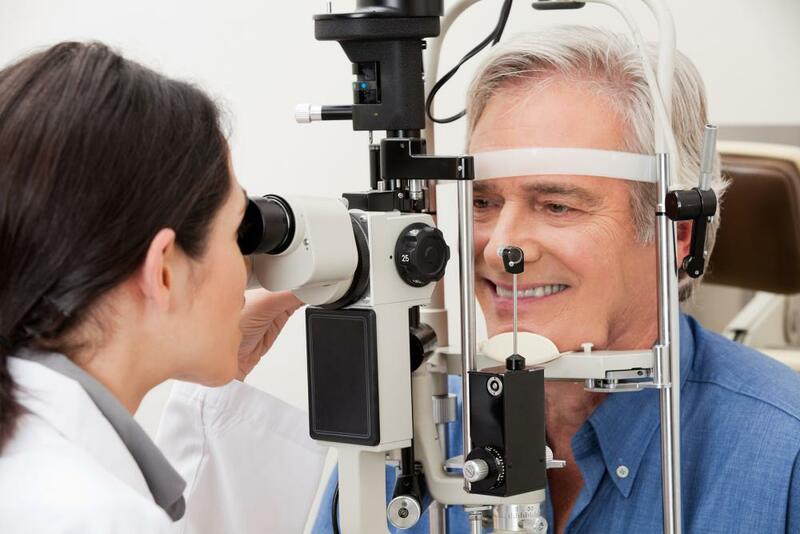 Before you come to your eye doctor in Maple Ridge and Pitt Meadows, make sure to read the following FAQs so you are well prepared for your appointment. You can expect to be at our office for an hour to an hour and a half. Q: What should I bring to my eye exam? All of the eyeglasses you currently use, including for distance, near, drugstore ready readers and both prescription and non-prescription sunglasses. If you wear contact lenses, please bring the boxes or individual lens packages if possible and the name of the solution that you’re currently using. If you’re a new patient: a copy of your most recent eyeglass prescription if readily available. If you are currently taking any medications, please bring a list. If you are covered by an insurance plan, please bring the appropriate coverage information. Q: What can I expect from a complete eye health exam? A complete eye health exam is performed to assess and correct your vision and diagnose ocular disease. It includes a thorough refraction to determine your prescription for eyewear, assessment of ocular motility and ocular health exam. A visual field screening and digital retinal photos are included at no extra charge. You will also receive advice on the best eyewear options and on your eye health status. All of our full adult eye health examinations include a dilated fundus exam (DFE), which allows for better viewing of structures within the eye and is necessary to properly examine for glaucoma. When you arrive at the office, eye drops will be instilled to relax the iris muscles that control the size of the pupil. The dilation drops will affect your vision for approximately 3-5 hours after they’ve been administered, so it’s a good idea to bring sunglasses with you, as you will be more light sensitive than usual. Your favorite Maple Ridge optometrist at Maple Ridge Eye Care hopes to see you soon. Give us a call at 604-463-4469 today or book online with Dr. Hurlbert, Dr. Matter, Dr. Lee or Dr. Rughani.